Spring Release season is upon us and with it a flurry of activities in the Valley. Here are the highlights. Find more at wallawalla.org. Kick off spring with a special Victorian open house on April 6 at 10 a.m., including a craft, tasty treats and tours of Frazier Farmstead in Milton-Freewater. Tastiest Taco Contest – The United Way has paired with 20 restaurants and food trucks in their fundraising quest for the tastiest taco in the valley. Join them April 12 through Cinco de Mayo by purchasing a stamp book entitling you to a free taco at participating locations and a vote. Get your stamp book at unitedwayww.org. The Blue Mountain Land Trust kicks off their season of unique nature, culture and heritage events this month starting with Organic Poetry of the Blues on April 3. Enjoy a reading by our many talented regional poets with a glass of wine at Foundry Vineyards. 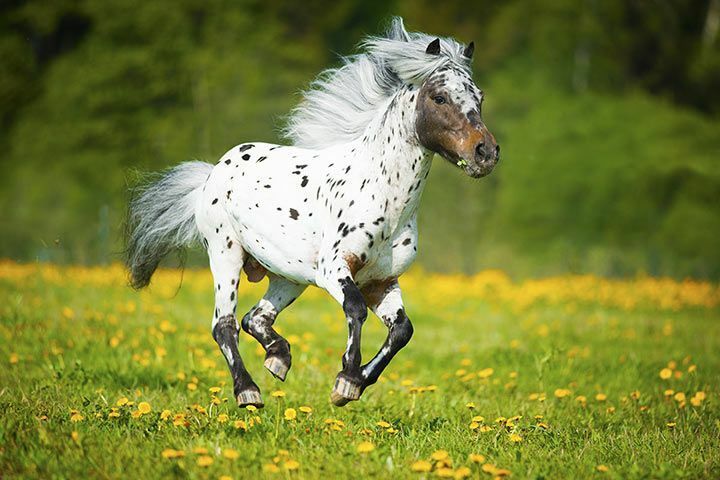 Later in the week learn all about what makes the stunning appaloosa horses so unique at Blue Creek Appaloosas on April 6. May’s events include a ranch tour, hiking, nature journaling, mushroom hunting and more. Find a list of all Learning on the Land events at bmlt.org. And don't miss the land trust's Wild & Scenic Film Festival.This annual tradition happens April 12 this year at Whitman College’s Maxey Auditorium, 6:30-9:30 p.m. View this exciting collection of short films that highlight the beauty and splendor of our natural world along with the challenges it faces. The new performance venue The Dacre is hopping this spring with Karma, one of the Northwest’s biggest hip hop artists stopping into town on April 13 with father-son duo Lone Wolf & Kub and Walla Walla local rapper Xavier Tre. On May 1 catch Songs & Stories: An Evening with Art Alexakis of Everclear, Chris Collingwood of Fountains of Wayne, Max Collins of Eve 6, John Wozniak of Marcy Playground. For a full list of events visit thedacres.com.